PPC campaigns are much more helpful in increasing customer base and business growth than most online promotion methods. No matter how small or large your dealership is, you can still benefit a lot from successful PPC campaigns as it very efficiently helps target the right audience and effectively conveys them the message. Pay Per Click or PPC is one the best online promotional methods available as it helps increase sales and creates awareness about your dealership. PPC works in an amazingly simple way. It runs your ads on search engines and charges you for the service. There are, however, still a few complications in using PPC but those can be sorted out by professionals and experts. Every business wants results and they want them as soon as possible. PPC helps reach out to the right target market and gets results instantly. With each click on your ad, you will be able to check if the campaign is getting successful or not. You can use your AdWords account to get traffic and measure it too. Apart from all its complications, it is the easiest and fastest way of online marketing. PPC allows you to choose when and where do you want to run your ads. You have the liberty to run your ads in different states, different time zones and even in different countries. This can be made possible by using different keywords, locations to bring your products to the right people. The right use of keywords helps you spread awareness about your dealership. While long tail keywords help you get more audience as it serves to satisfy their searches, short and general keywords help in brand recognition. This will also allow your business to create a well-known and good reputation in the industry and people will get to know about your services. To use SEO, which is very helpful and benefiting in the long run, you need to have a website that supports and meets certain SEO standards. However, using PPC does not require you to have such things and provides you a faster way to push start your business. You would not have to go in to the details like SEO. This will help you save a lot of time while ignoring Google’s ranking algorithms. Using PPC is much easier than any other online marketing option. Google AdWords and other PPC platforms offer you all the right options and tools that you can use to run, manage and analyze the performance of your ads. It can be used by the whole team hence relieving you from the whole burden. Without the right options and tools, you can barely manage your ads and see if they are helping you achieve your objectives. However, with successful PPC campaigns, all this is made achievable. You can measure almost everything related to your PPC ad campaign – the clicks on your ads, views, profits/losses, investment etc. You can also set separate ads for people near your location. Most people tend to go to that particular store/dealership which they find in their search engine results and are near them so they do not have to do much but to search for the exact address. When any car dealership plans to market their company and products/services, all financial plans are taken into consideration and a final marketing budget is made in a way that no other plans are disturbed. This leads to a very restricted marketing budget, in most cases at least. If your business is growing and you have to make sure you carry out a successful marketing in a limited budget, PPC could be the best option you could avail. Even if you have a very huge marketing budget, there is no harm in saving most of it by using PPC. 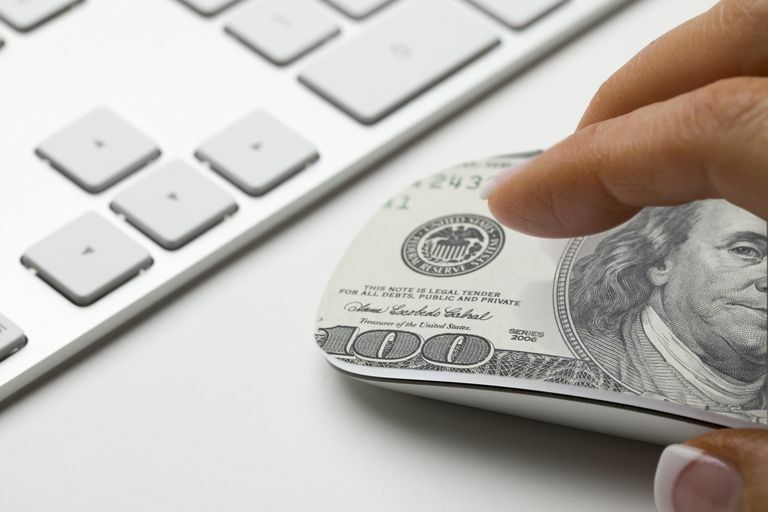 You can decide how much you want to pay for a click and once decided, you choose the keywords accordingly. As all the ads can be tracked, it is very easy for you to know how much money is to be spent on the ad campaigns. There are also no or very less chances of fraud so your money is safe too. If the campaigns are successful, you can continue to invest more in this online marketing until you get the maximum return on your investment. As PPC allows you to get instant results, you can not only monitor how many views your ads are getting but you can also see if any rival company is having some kind of technical problem restricting it from serving its customers or not. If yes, then it is right time for you to use customized PPC ads to serve more customers, attract new traffic to your landing pages hence getting more attention, and probably increase your sales. Once you have created an ad, you can check if it is working or not. If your ad campaign is turning out to be successful, then you might want to continue with the same keywords and designs. However, if it does not work out, you can always modify it or replace it with a new one. This might take a couple of days or even a week or two but in the end you will be able to analyze the success rate. You can also run different ads at the same time in different locations targeting different market segments. PPC is very likely to help you achieve your marketing objectives in the first try. However, if it fails to do so, do not worry and try with some more changes and make sure everything you use is very relevant and reaches the right audience.